Meet Rachel Sevilla, a 1st and 2nd-grade teacher from San Diego, CA. She has been teaching for four years and currently, she is working at a charter school. We asked her a few questions about her experience in using technology in the classroom. Rachel admits that educational technology has a huge influence on her teaching process. She tries to incorporate various ways to use technology to promote 21st-century learning, as well as introducing apps for students. Among her favorites educational technology tools she points out Kahoot to review and assess her students, and Class Dojo to communicate, and hold student portfolios and activities. Rachel adds that with ShowMe, she can cover lessons and concepts in videos for her class to go back and listen to. She can differentiate instruction and create different videos to send to particular students. “I have also had so many parents who are unable to help their student with homework because they don’t understand it. Now, they can also watch the videos and practice with their children,” Rachel adds. Check out stories of other ShowMe educators! 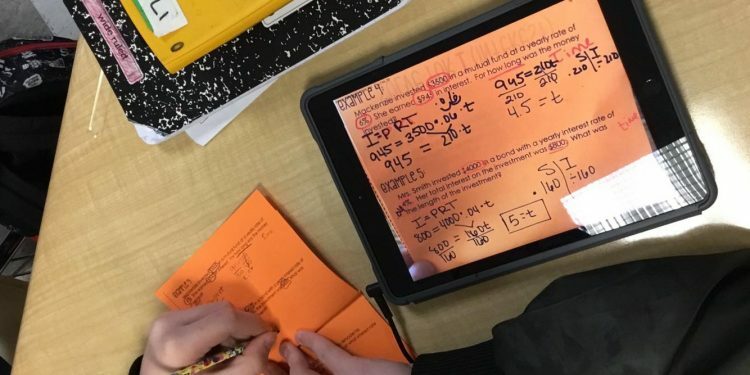 And if you are interested in flipping your classroom just like Rachel did, learn more about ShowMe features. For the assistance in setting up the account contact our support team (support@showme.com). Featured Community Member: Meet Kris Hoppel! How to send your ShowMes without using email or the website? How to import students and create a group from Google Classroom?